I hope that you’ve enjoyed reading the posts I’ve shared this month on “sewing with knit fabrics”. I really enjoyed both designing the projects and researching more about sewing with knit fabrics. In case you missed it, here’s a round up of the posts shared… I’ve also got a fantastic giveaway for you if you’d like to try out sewing with knits yourself— just keep reading! First up was a primer into the types of knit fabrics, that way you’d know what to shop for when planning your projects. Next we talked about HOW to go about sewing with knit fabrics. I then shared a tutorial for this easy t-shirt dress…which would make a perfect little summer playdress. 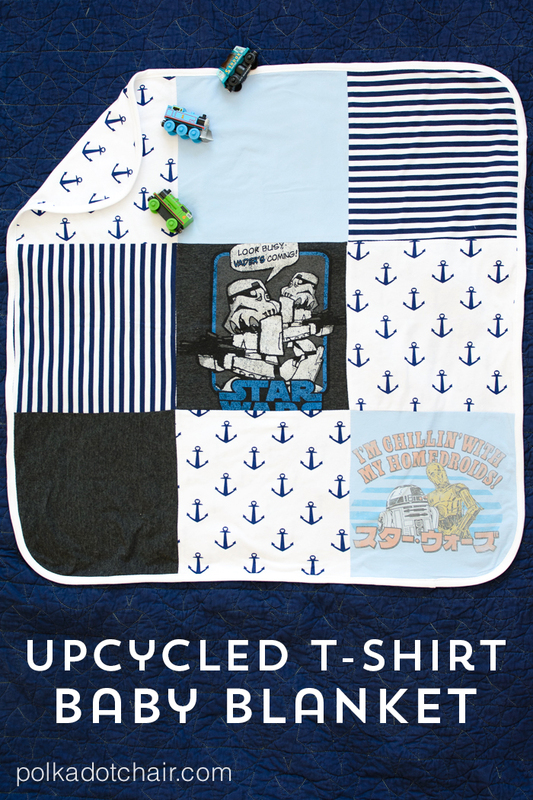 In an attempt to reuse some of my favorite kids t-shirts, I shared with you how to upcycle t-shirts into a recieving blanket. Although it was technically not “sewing” with knits, I did show you how to custom print your own design on knit fabrics with this freezer paper stencil project. Next I told you about one of my favorite travel accessories, and showed you how to make one yourself. and lastly, I shared a dress that I made for my teenage daughter. This is not the end of knit sewing for me, in fact I’ve got 3 or 4 more projects “in the works” that I hope to finish and share in the next few months. A few of them are pretty “non” traditional, which I’m kind of excited about :). Now, what’s a good roundup post without a giveaway? Girl Charlee donated the fabric that you saw in many of the projects this month. I’ve ordered from them a lot before (I paid myself, no freebies)… and highly recommend their site and fabric selection. If you’d like to give sewing with knits a chance, take a minute and enter to win a $35 gift certificate to their store. Enter using the Rafflecopter widget below… and happy stitching! Different Types of Knit Fabrics, Explained! 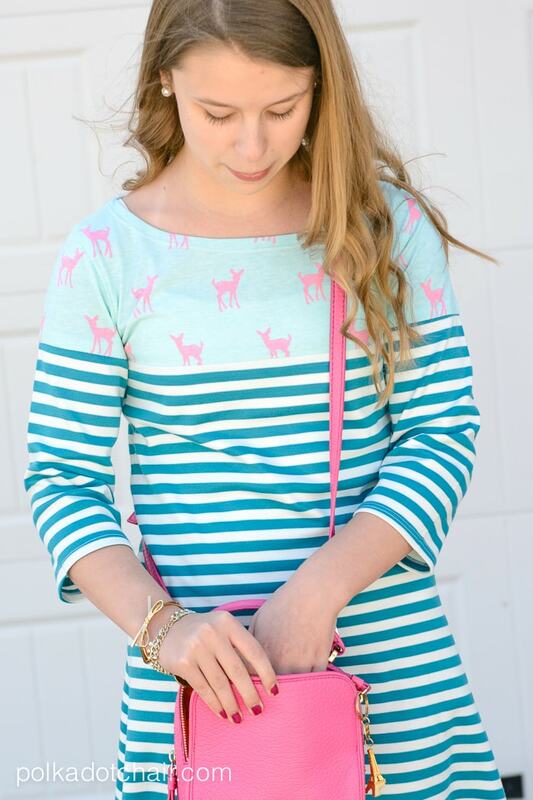 I have that little deer print and love it paired with the stripes! Thanks for the giveaway. 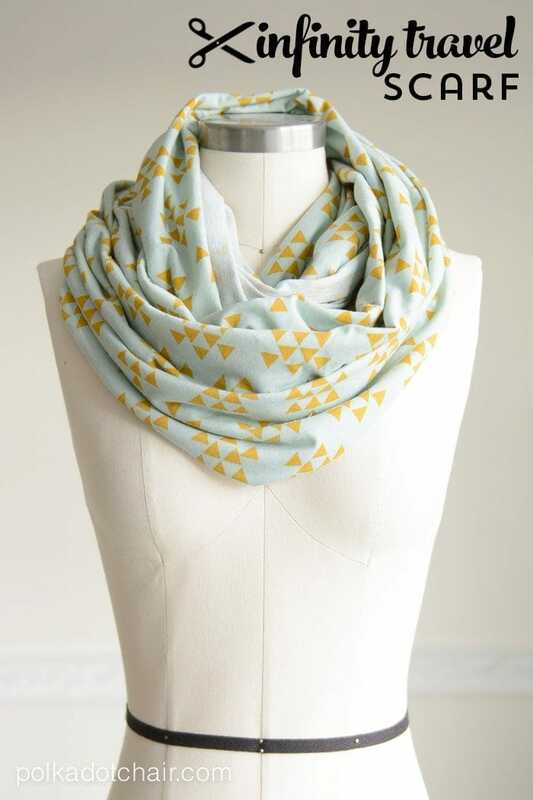 Love the travel infinity scarf – making two for our travels this summer! tks! Fingers crossed, love the selection! 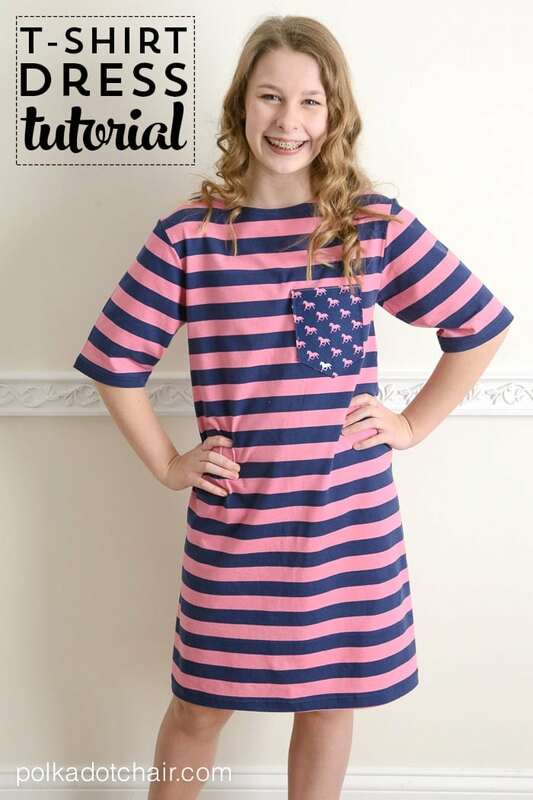 So many cute prints and options at Girl Charlee! Knits are fantastic and so is Girl Charlee. Thanks for the giveaway! I love the infinity scarf. I love the travel scarf! Wow; I’m so in love with your site! The dress you sewed for your daughter is absolutely adorable and is giving me so many ideas. I have been in love with Girl Charlee florals for ages but have only bought clearance. I <3 giveaways that give the chance to try! I'm now following on FB and Twitter! I’ve never been brave enough to sew with knit fabrics before – if I was lucky enough to win it’d be the push I need! That scarf is such a good idea. I started sewing with knits a few months ago and I’m so glad I took the plunge! 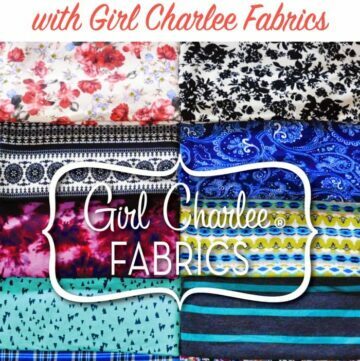 Love Girl Charlee fabrics. Thanks for all the great info and projects! I have been sewing knit apparel clothing for about a year now, and I really appreciate all your helpful tips! Awesome! So glad I came across this on the GC Facebook page. Going to go through all the sewing with knit posts! Love the ideas on this post. Thanks for the giveaway. Came over from Girl Charlee and what a fun giveaway! I love the freezer paper stencil shirt post. I have enjoyed ready all your knit posts!!! Love GC knits and your projects are great! I love Girl Charlee and I love sewing with knits! 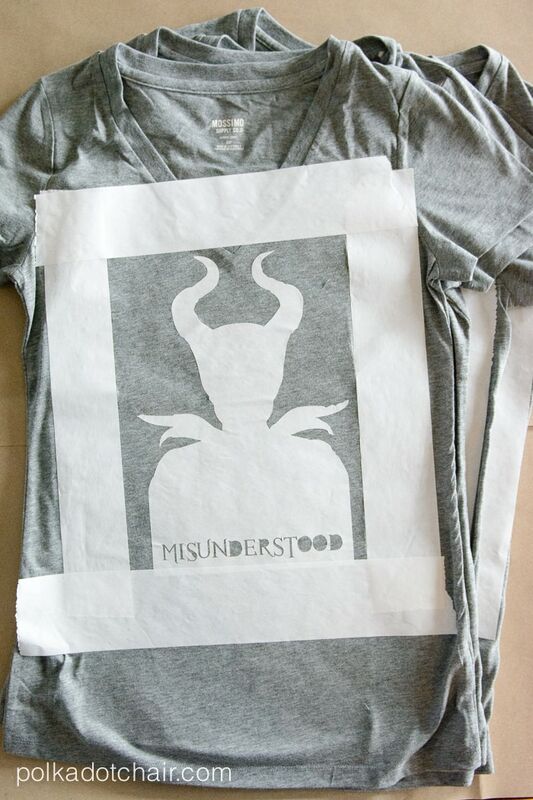 I love the Malificent stencil project and will be trying that this weekend! I love sewing with knits! Thanks for the chance. Love all of the info that you have given us! 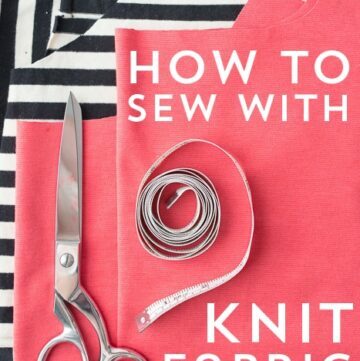 So excited to try sewing with knits. 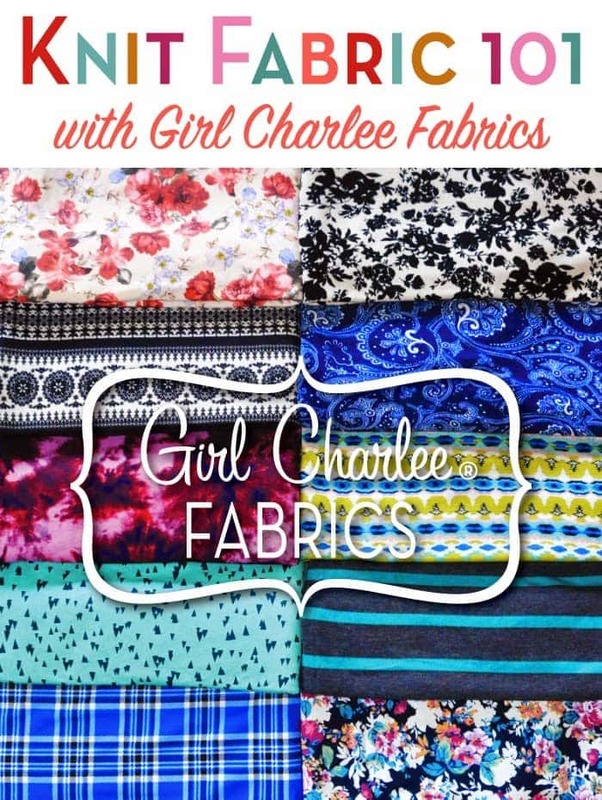 Love GirlCharlee fabric.. And great website! So many awesome ideas! Thanks so much! Great tips! Love Girl Charlee! Thanks! Thanks for the chance hmm hi! I really enjoyed this series. What a pretty dress you made for your daughter! I love the deer and stripe combo! Thank you for hosting the giveaway! Those designs are beautiful! I’m new to Girl Charlee and excited to check them out! Thanks for the giveaway! I only sew with knits, so I’d love to win some more fabric! Thanks for the tutorials and giveaway! I’m going to pin several of these for future reference. Thanks for a new source for knits! I am so glad I stumbled across your blog. 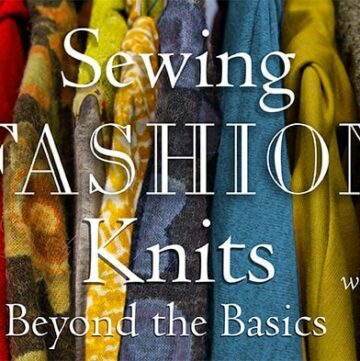 There is a lot of great information here — especially for someone like me who is going to attempt to sew knits in the next few weeks! I’ve bookmarked the tutorial for the scarf. I’m seeing these scarfs used more and more to highlight a basic T or a dress. Love your blogs! Thanks for a chance in the giveaway. Love it! Thanks for the Giveaway!!! 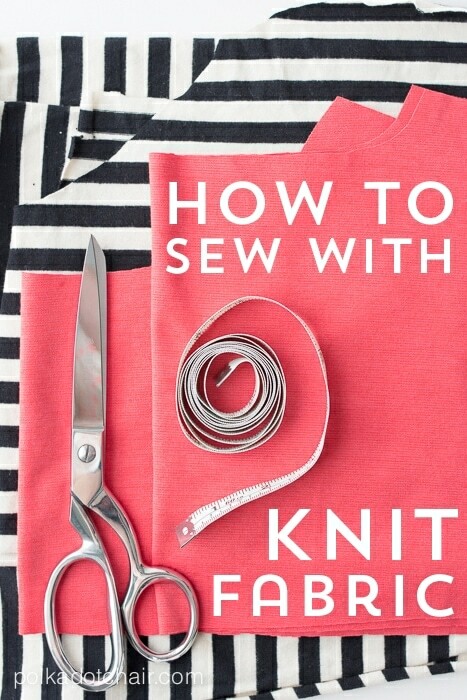 I haven’t tried sewing with knit yet, but am planning on starting soon. I make bags so I use a home decor thicker fabric but would love to make some tee shirt dresses! Thanks for the series on knits. I have some as well as a new serger just waiting to be worked on so am inspired by your posts. Great projects! I am excited to try your tips! I’ve yet to really sew anything with knits and I would love to win the giveaway! Well I have been wanting to see with knits but I have been procrastinating… I think the world is trying to tell me that I NEED to start soon! I love the travel infinity scarf and want to make one just like yours! oh mannnn id love to dig into these prints for fun stuff for my daughter!! What a great round up as I am just deleting into knit. I recently bought a serger and your post are born to help. Thanks. Knits have always terrified me! But you make it look easy! Just found you while looking for tips on sewing with knits- can’t wait to spend more time here! (Of course, AFTER the Easter sewing projects are finished !) : ). Thanks! lOVE THE TRAVEL SCARF….LOOKS LOVELY! I would like to do some things for my grandkids. I have not made anything in a long time. So many great knit projects! I haven’t seen with knits for a couple years, but I am getting inspired. . . I would love to try sewing with knits. I am so glad I got over my fear of sewing with knits! I love Girl Charlee!!! Thanks for the chance to win! I love Girl Charlee and would love to win this giveaway!! I have never sewn knit fabrics before because the are so intimidating to me. 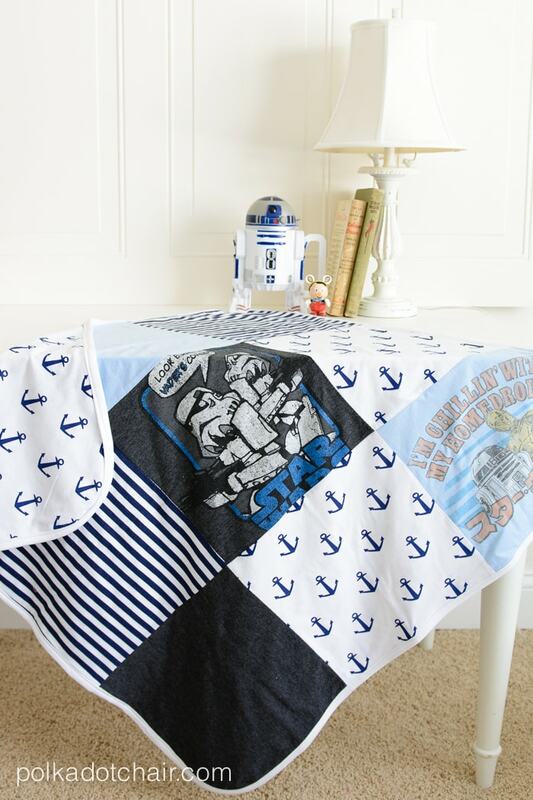 This would be a great way to jump in and Girl Charlee has such cute fabrics! I recently made a dress with a Nicole Milker sparkle knit fabric, but was unable to serge the fabric because it was so thin and stretchy, my serger was making a mess of it. I tried changing to a ball point size 12 needle, adjusting the differential feed, everything I could without any success. Any ideas? Thanks!